280 forested acres platted into fourteen, beautiful 20-acre estate parcels. 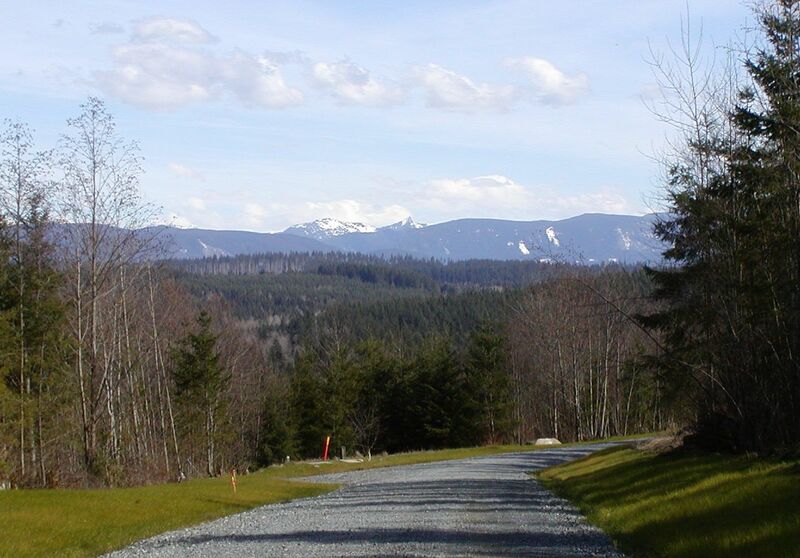 All with commanding mountain vistas, roads and services to each lot. A truly outstanding residential development that is a sharp contrast to the increasing trend of more dense single family developments.